Additional to the two warships, the “Pyotr Velikiy” nuclear-powered battle cruiser and the missile cruiser “Marshal Ustinov” a wide range of aircraft participated according to the information sent out by the Northern Fleet. The planes came from air bases on the Kola Peninsula. 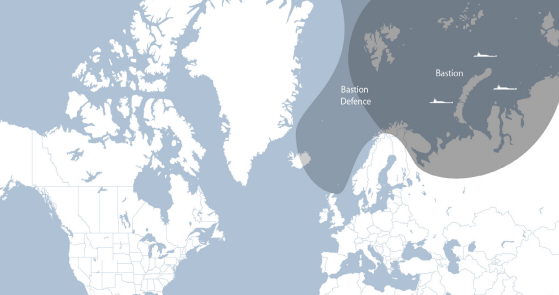 At 5 am Norwegian time Thursday morning NATO scrambled F-16s from Bodø Air Base in Northern Norway for identifying Russian planes outside Norwegian air space. Combat calculations for shootings took place in the area announced, at air targets with air defense missile artillery and the AK-130 and AK-630 artillery onboard “Pyotr Velikiy” and with artillery systems onboard “Marshal Ustinov”, the Northern Fleet elaborates. Anti-submarine Tu-142 planes from the Kola Peninsula joined in and a pair of Tu-22M long-range supersonic bombers from Olenegorsk Air Base south of Murmansk flew to the exercise area. The bombers were excorted by MiG-31BM fighters all the way around from the Kola Peninsula to the Norwegian Sea northwest of Lofoten Islands. 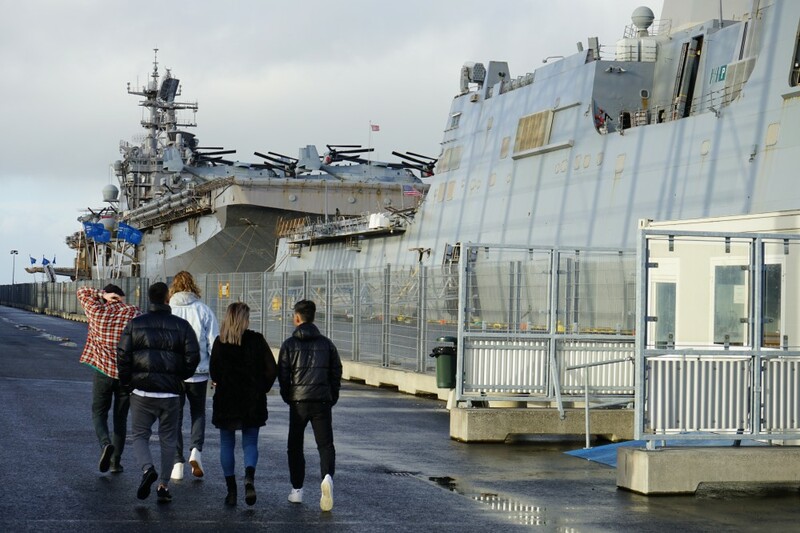 The area northwest of Lofoten Islands was approximately as far north as US Navy aircraft carrier “Harry S. Truman” sailed last October in the final days before NATO’s large scale exercise Trident Juncture kicked off further south in Norway.